Scott Smith is a co-host of the “Scott and Kelli” show every weekday from 11 a.m. to 4 p.m. ET on the K-LOVE radio network. He grew up in southern Minnesota, where his passion for sports was fueled by watching his dad coach high school football, track and basketball. As a boy, Smith dreamed of being a professional football player for his beloved Minnesota Vikings. 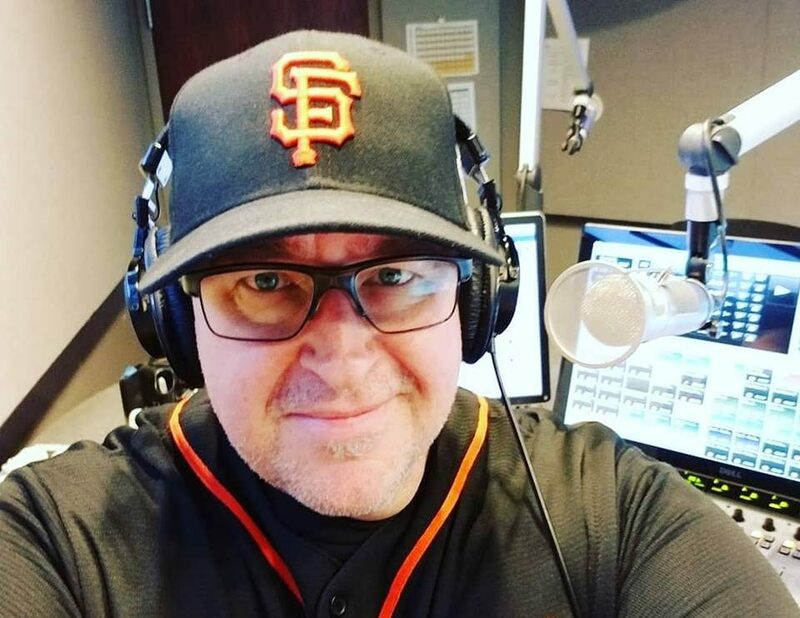 At the age of 15, he got his first job in broadcasting, as a radio DJ on KKOJ in Jackson, Minn. For 24 years, Smith has worked in Christian radio, with the past 11 being at K-LOVE. Smith has been married to his wife, Missy, for the past 25 years, and they have three children: Nathan, Austin and Charin. On this episode of the podcast, we talk to Smith about his job with K-LOVE, which famous athlete listens to his show, his powerful story of coming to faith, facing temptations as a young broadcaster, and how Christians can do a better job of not putting famous Christian athletes on pedestals. Jesus was both admired and hated. Success does not necessarily mean popularity.